The round offset head allows better holding and offers aesthetic appearance. 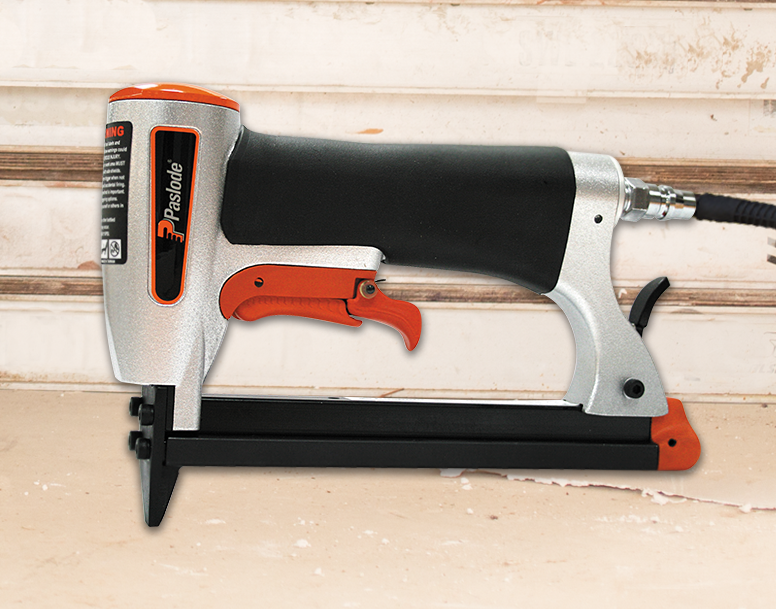 The 80-16 Stapler drives fine wire (21ga) wide crown (12.8mm) staples designed for all upholstery applications. The lightweight design and two finger trigger provide superior comfort for volume projects. The cornerstone of the Stapler range, the 6000-40.1 Stapler drives medium wire staples for general stapling applications. The No Mar Tip and narrow crown staples are ideal for trellis making and cabinetry. 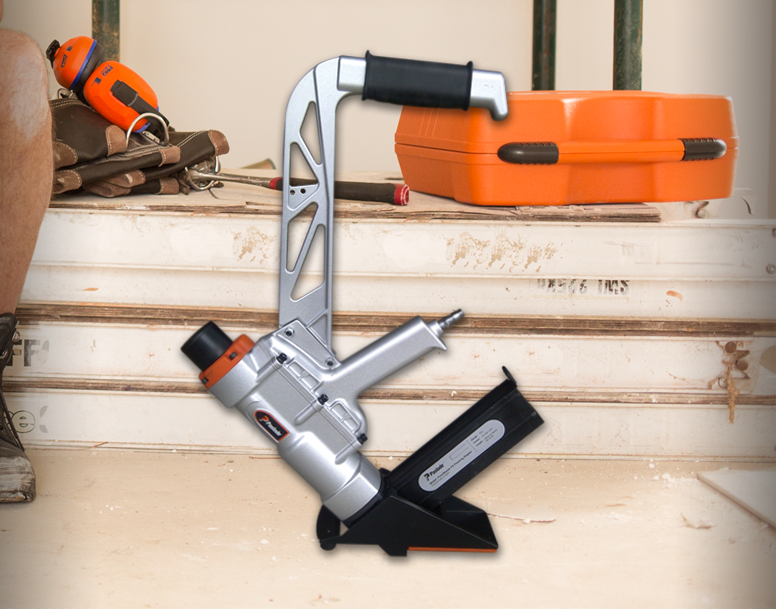 The FloorMaster is designed for tongue and groove flooring, with an upper and lower handle position. 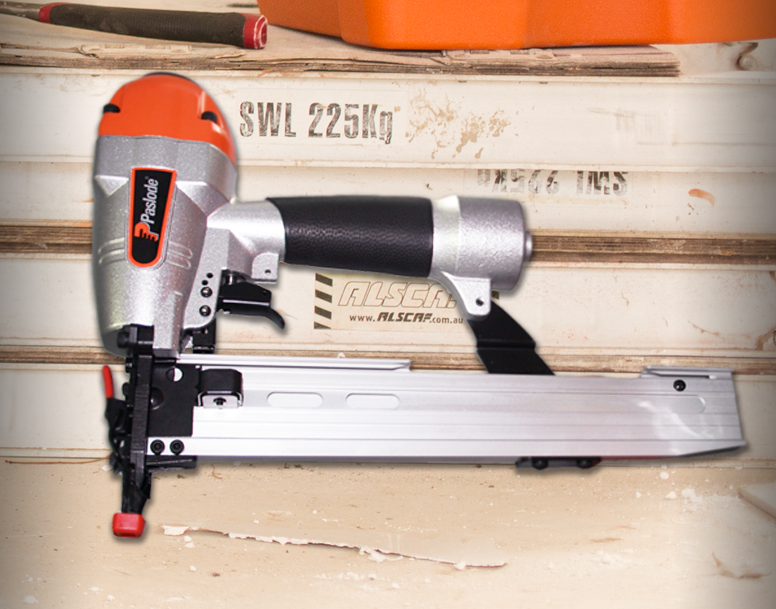 Tool features mallet trigger actuation to clamp timber and accurately drive flooring staples.